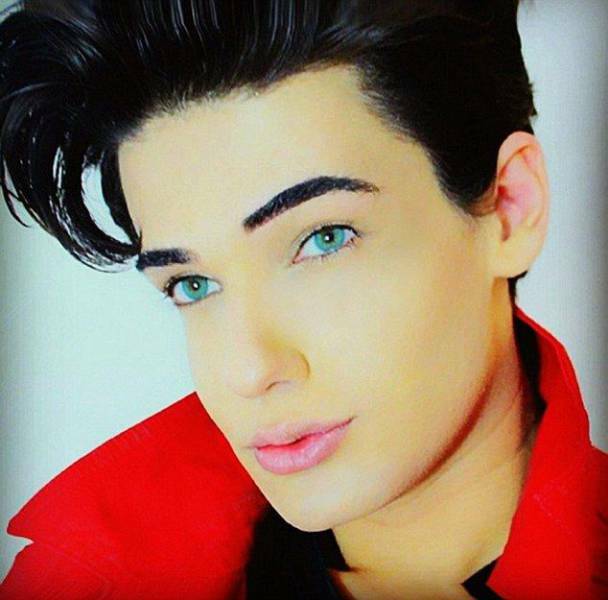 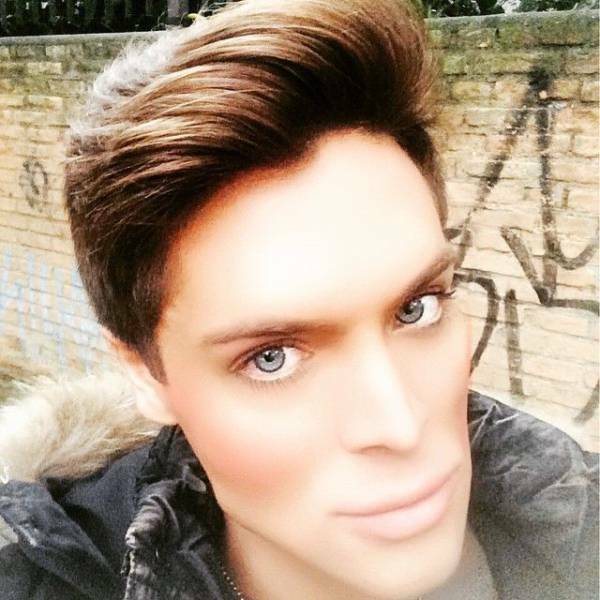 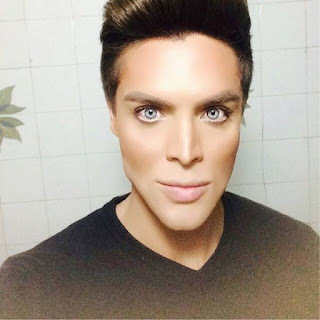 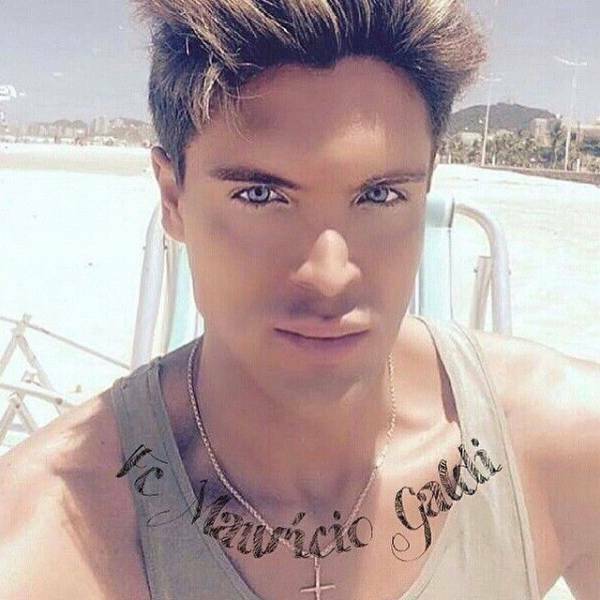 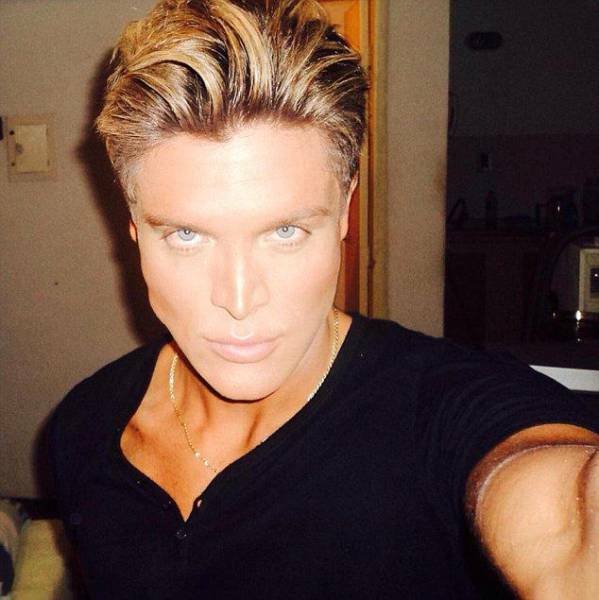 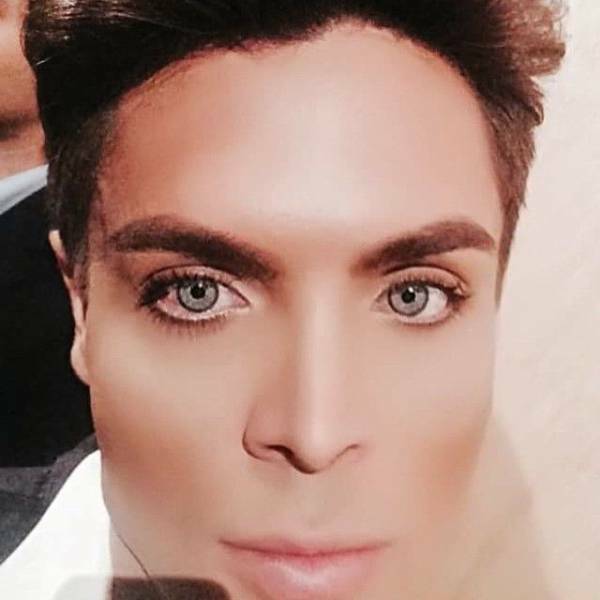 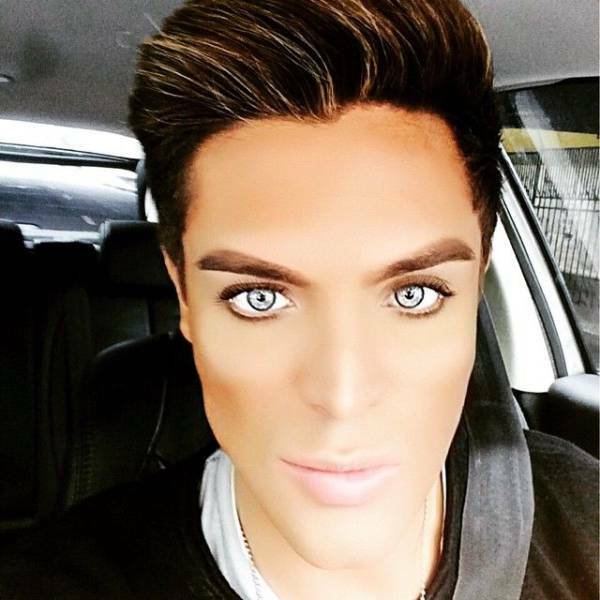 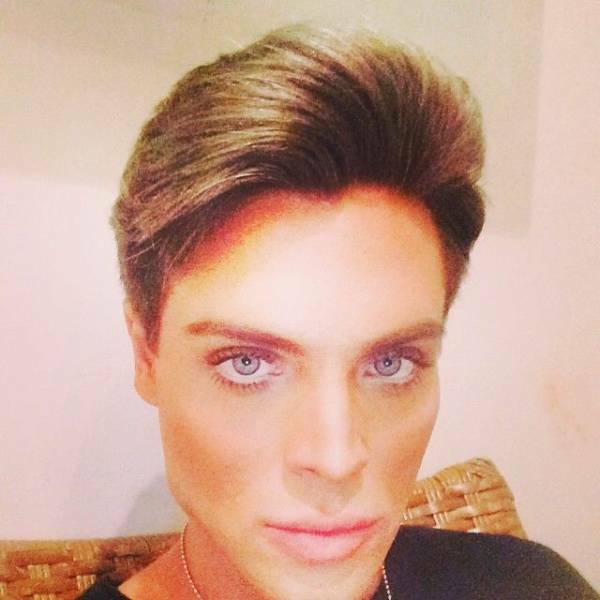 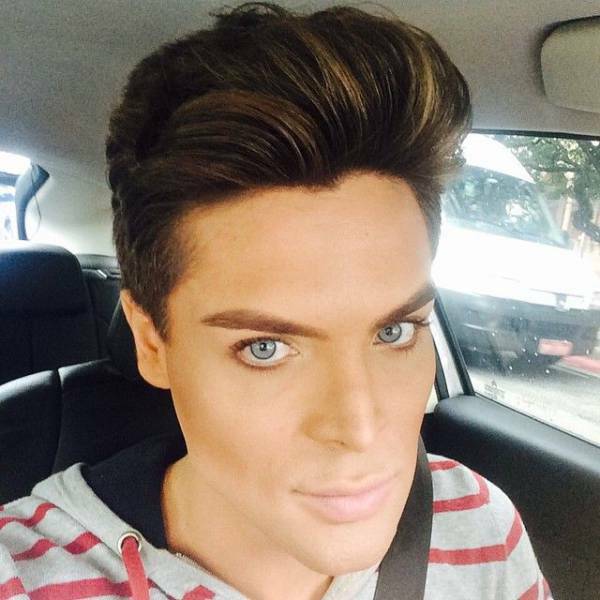 Brazilian model Mauricio Galdi, 27, went under surgery 8 times during the past decade and he now looks like a human Ken doll! 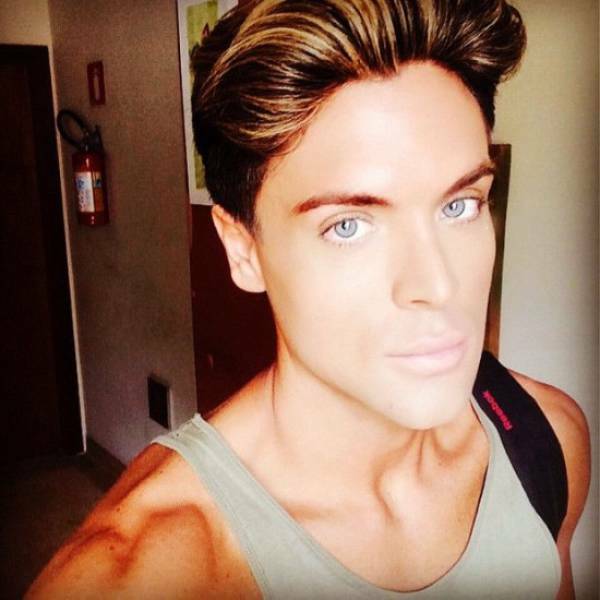 Here's what he said though: "I never sought out to be the Brazilian human Ken [...] It was something that came to me, television sought to give me that title." 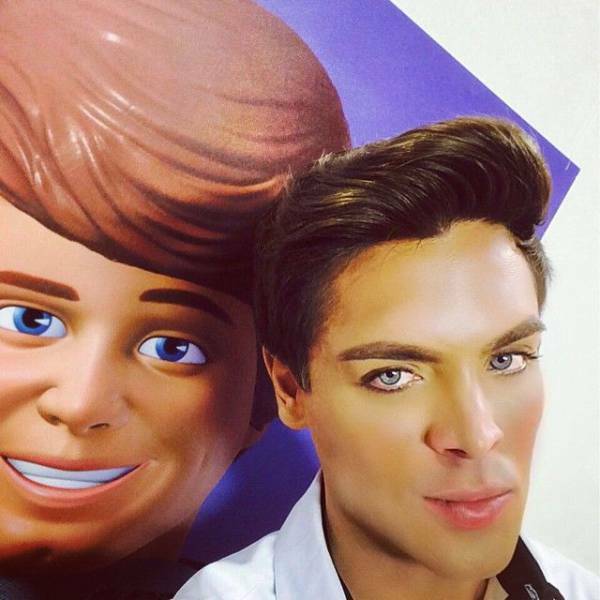 But that's not the end of the story, he admitted he’s been obsessed with dolls since childhood and that as a kid he was jealous of little girls because it was socially acceptable for them to play with Barbie and Ken but he couldn't for fear of prejudice.Growing older, his desire to play with dolls disappeared but not his obsession with Ken’s flawless features. 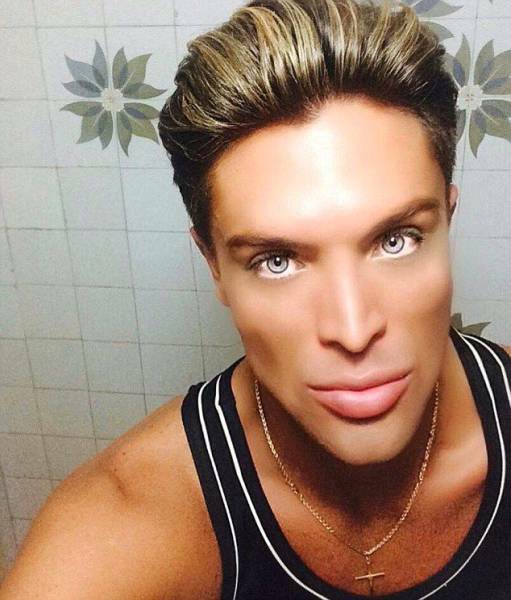 Later began a new obsession of his: plastic surgery. 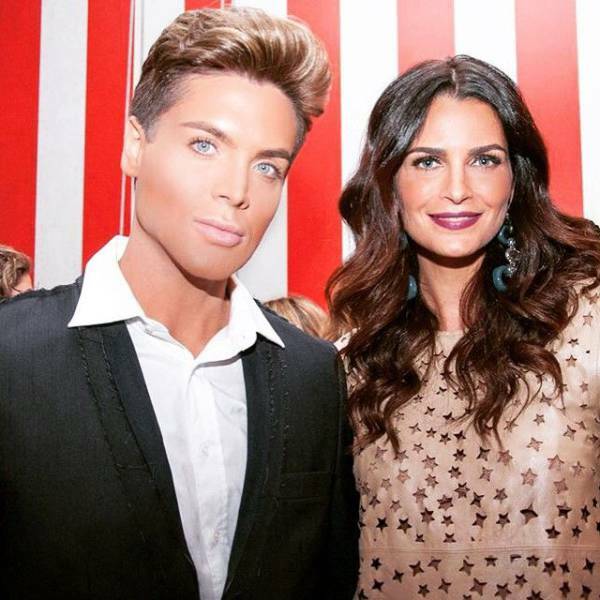 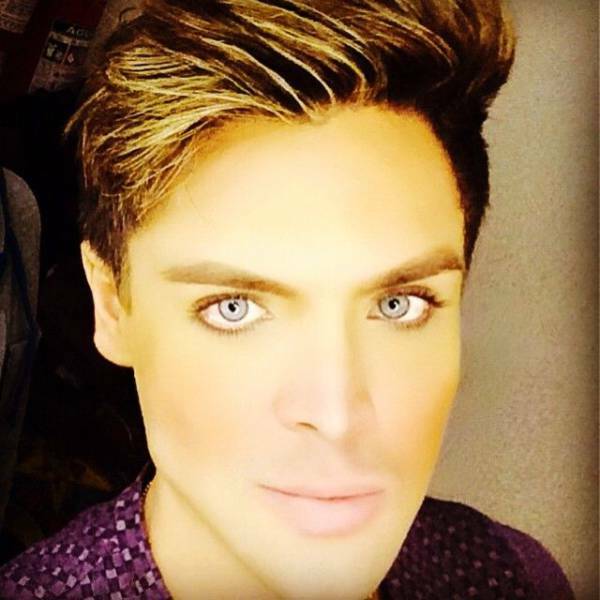 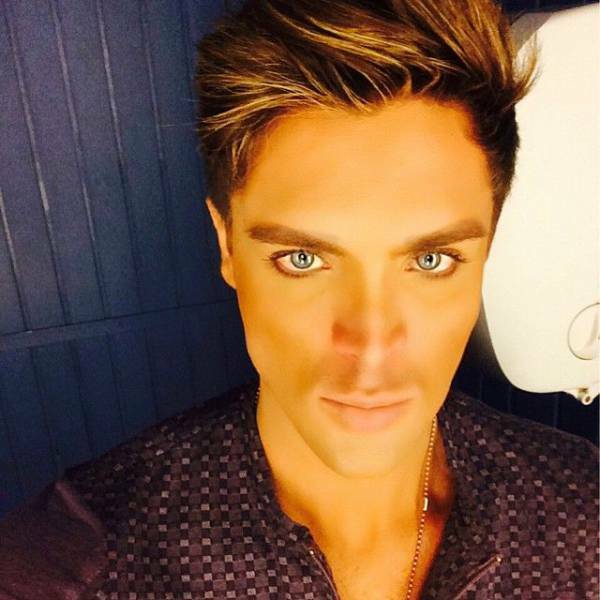 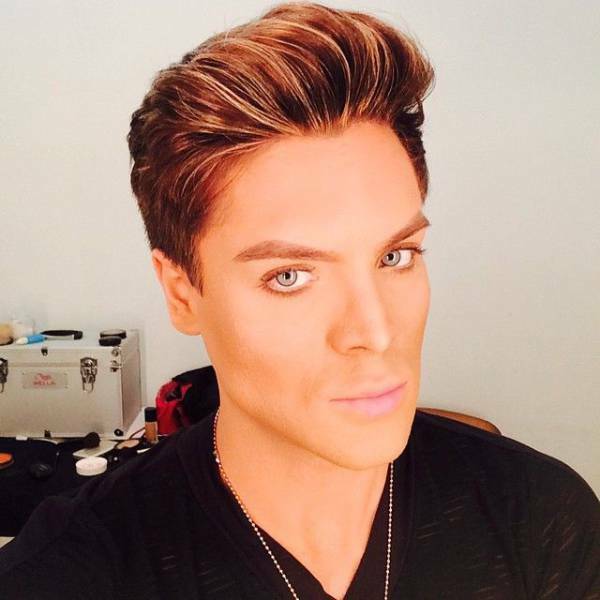 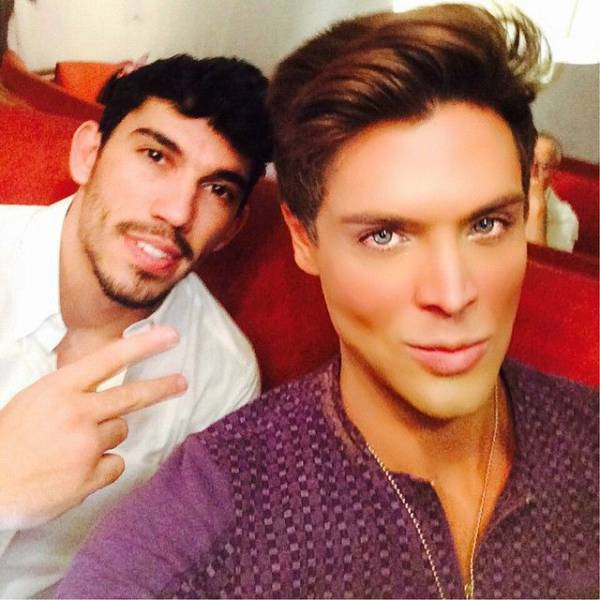 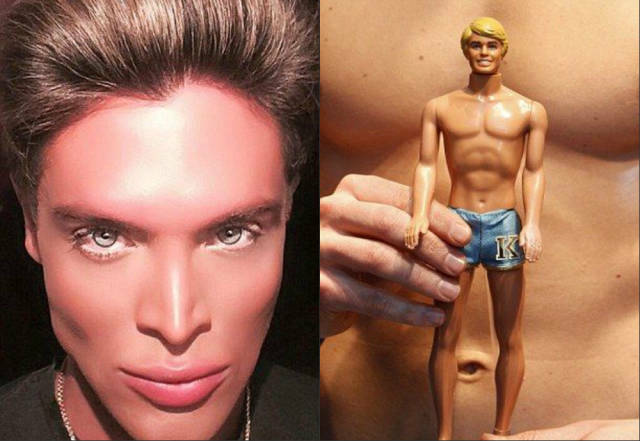 0 responses to "The Ken Doll Is Alive and He's Brazilian (19 pics)"